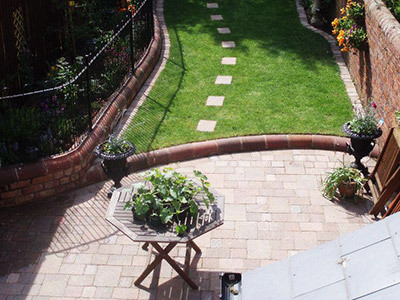 Landscapia have been designing and building beautiful gardens since 2006. 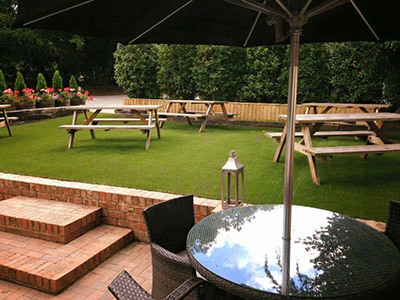 With a wealth of knowledge and expertise we design bespoke gardens that are tailored to meet your requirements. Quality and customer service are very important to us and that is why we have so many happy customers and an impressive portfolio of work. We are fully insured and all work is guaranteed for 12 months giving you that extra peace of mind. 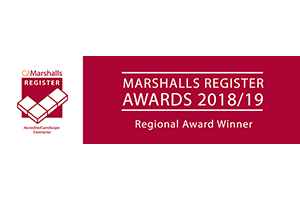 When you first contact us your enquiry will be dealt with by a friendly member of our team, who will take all your details and arrange for you to speak to Marc our designer. Marc will ask you for a brief outline of your project and will provide you with advice. An appointment will then be made for Marc to come out and see you. 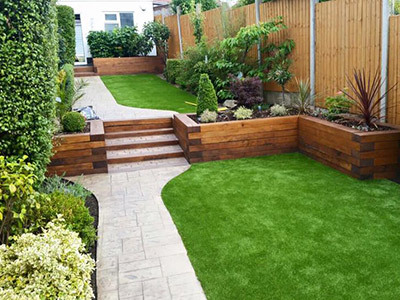 In the first meeting Marc will discuss ideas for your garden including how you would like to use your garden and also your style and look you wish to achieve. We will sketch up initial concepts and discuss your budget to ensure that the design fits your requirements before we proceed to the final design. Shortly after you will receive a 2D plan of your garden with finalised costings. Marc will be happy to work with you and discuss any changes. We can also provide a 3D plan at an extra cost should you choose. Once the finalised design is signed off you will receive a service contract to confirm the price and agreed works along with our insurance documents. We will contact you before we start your project and Marc will come and see you again along with our Project Manager Leigh where we get the chance to discuss your project in detail again to ensure it’s smooth running. 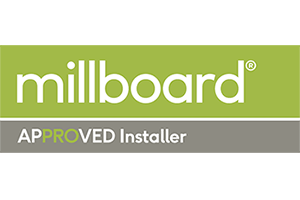 We will provide you with our tailor made and helpful pre project guide which has been designed to help you understand the day to day process, health and safety and FAQs. All work will be quality checked by Leigh who will sign off the project once we are both happy and provide you with our 12 month guarantee. We will leave you with our aftercare guide to help you keep your garden looking great for many years to come. We really care about our customers so we also ask you to fill in our feedback form to ensure that you are completely satisfied. 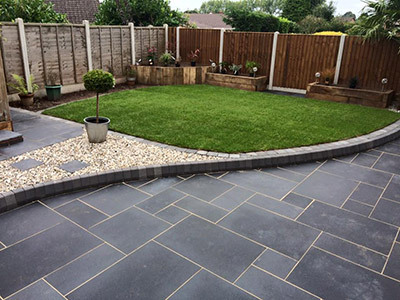 Landscapia offer professional landscaping services to Birmingham, Bromsgrove, Dudley, Hagley, Harborne, Kidderminster, Kingswinford, Northfield, Quinton, Rowley Regis and Stourbridge.